Explains the CSA movement at the heart of agricultural renewal. CSA (Community Supported Agriculture) is a dynamic movement at the heart of agricultural renewal. 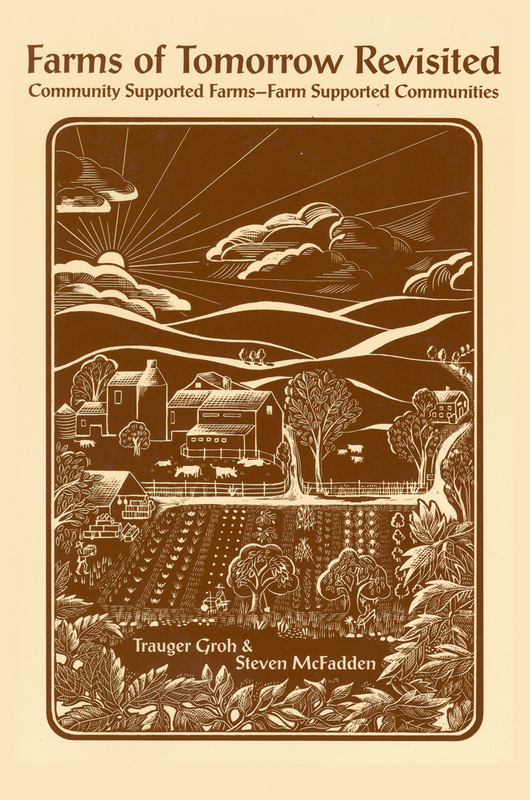 This book is a sequel to the groundbreaking 'Farms of Tomorrow' which introduced the movement to the world. This new volume includes new essays and new farm profiles, and updates to the original profiles. Expanded appendices provide suggestions for starting CSA farms, look at the issues surrounding the acquisition of land, illustrate sample farm prospectuses and budgets, and offer lists of resources. 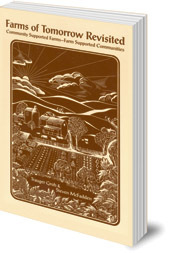 This is an invaluable guide for growers and shareholders alike.